Welcome to 86 Herkimer St. Garden Level 4. 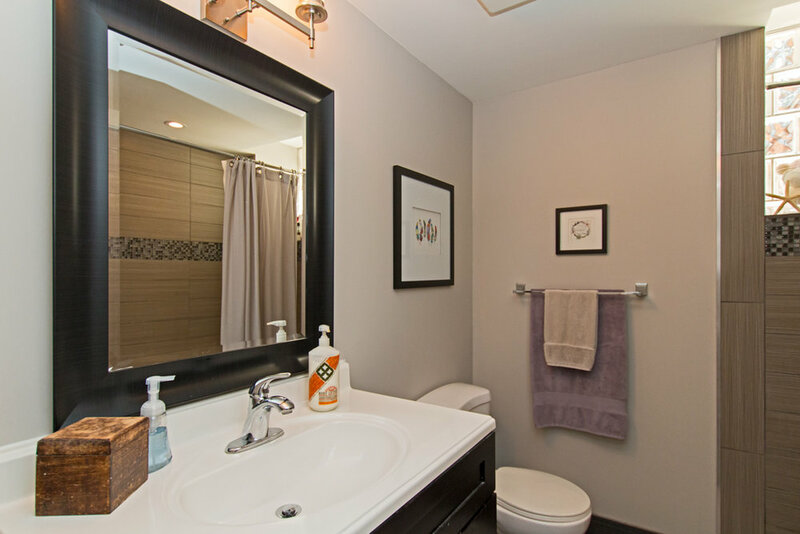 This stunning condo is located in the highly sought after Durand neighborhood of Hamilton. 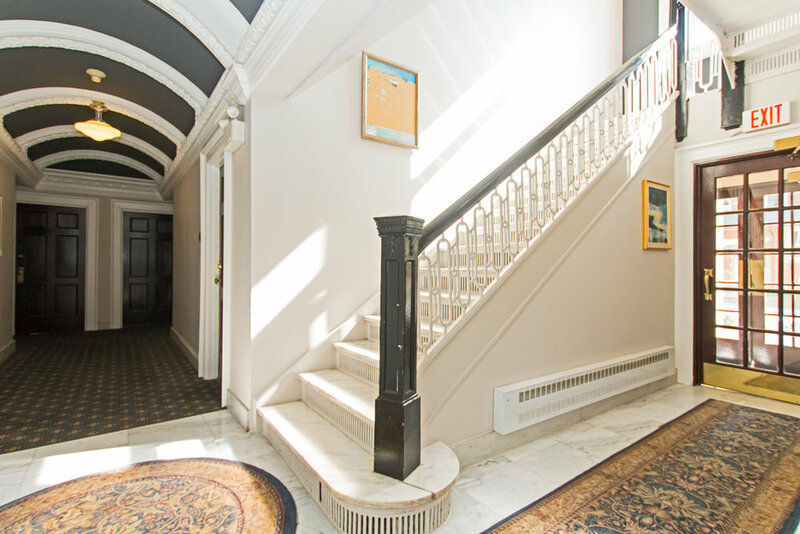 This century old building has been meticulously renovated; seamlessly blending the old world charm of a building from this era with all of the modern amenities and finishing touches today’s condo buyer is looking for. 931 square feet of open concept living space make up this 1 bedroom condominium. As you walk in you will notice the rich, dark hardwood flooring underfoot as well as the high ceilings and pot lights above. 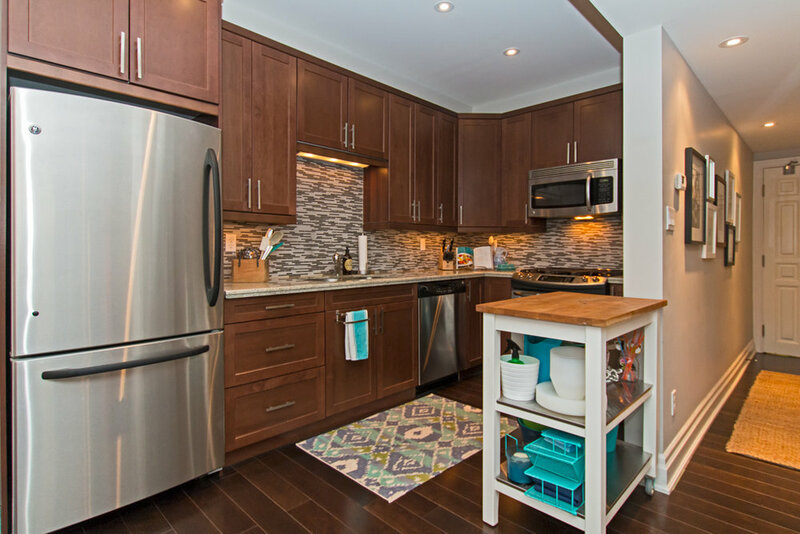 The spacious front entrance opens into the lovely open concept living, dining and kitchen area. Stainless steel appliances catch the eye and the real wood cabinetry and granite counter tops make it feel like home. 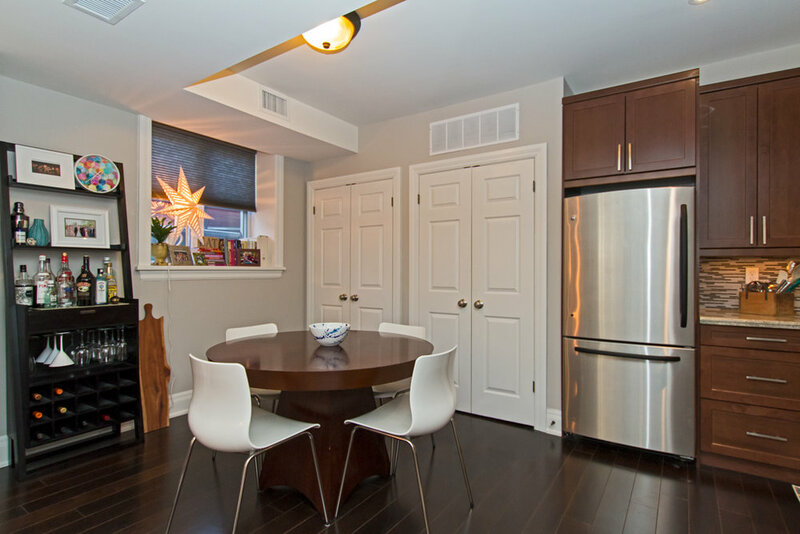 Conveniently located l km to the downtown core, Locke Street, Hess Village and GO Station. Short walk to St. Joe’s Hospital (400m). 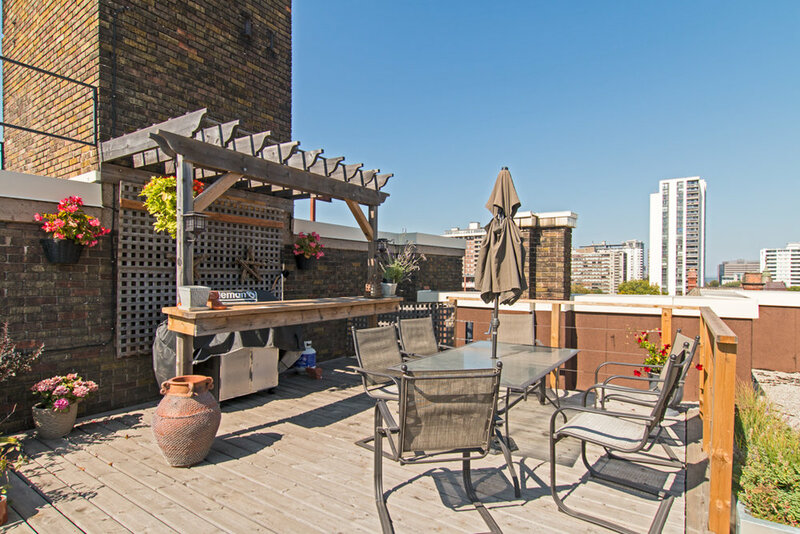 Rooftop Patio with views of the Escarpment & Hamilton skyline. Don’t miss out on an opportunity to jump into Hamilton’s exciting condo market. Book a viewing today! !